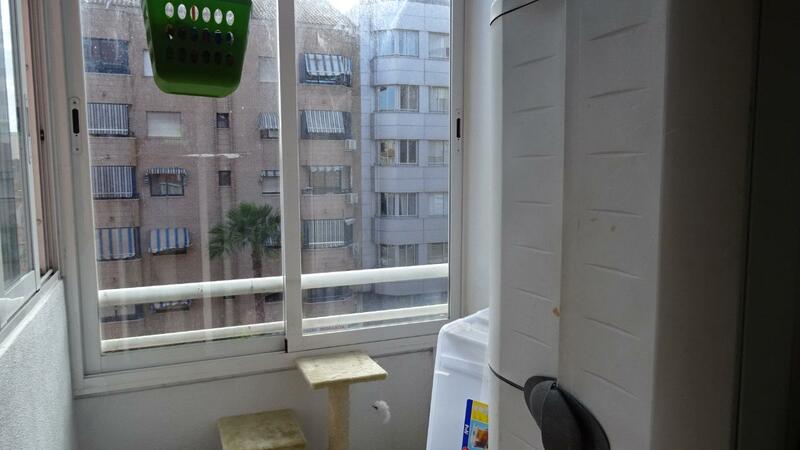 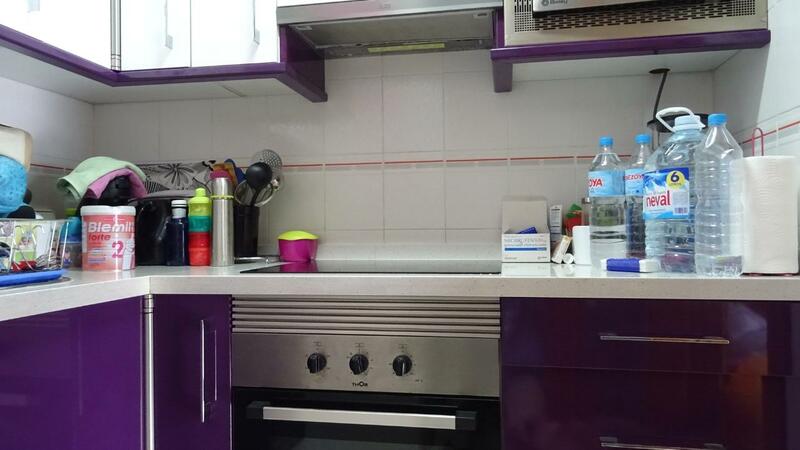 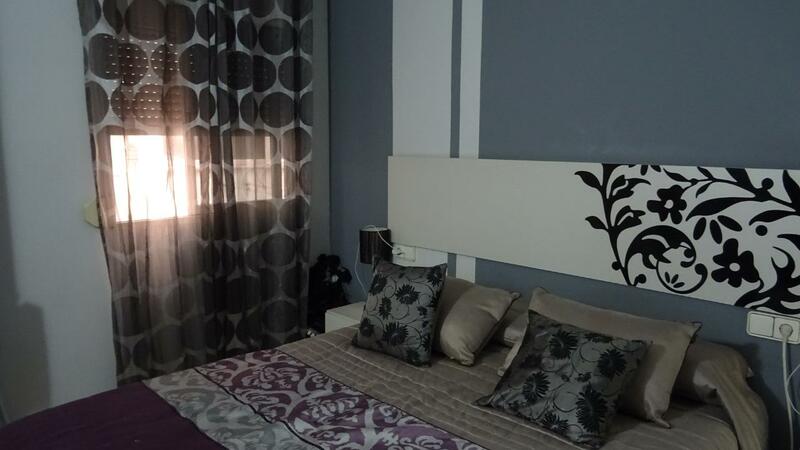 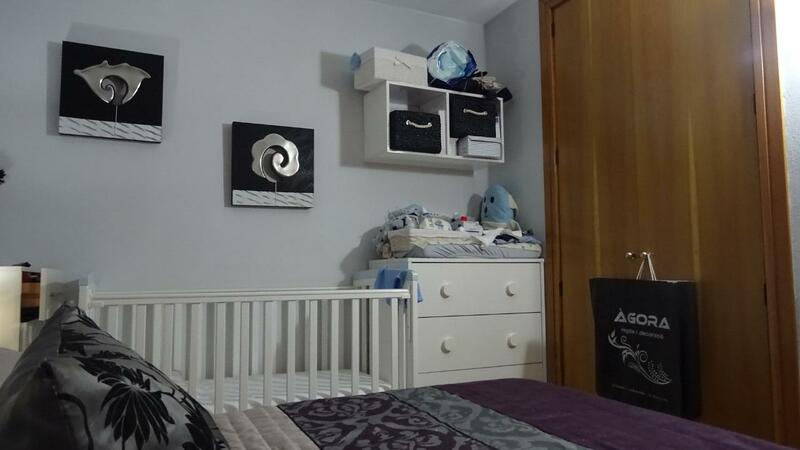 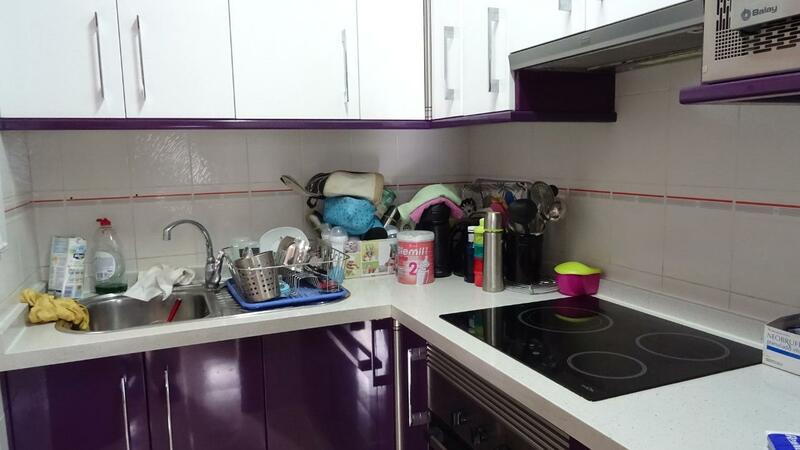 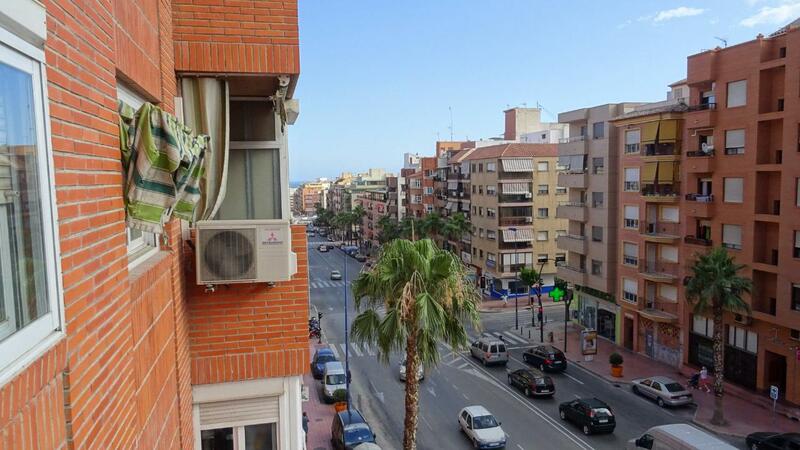 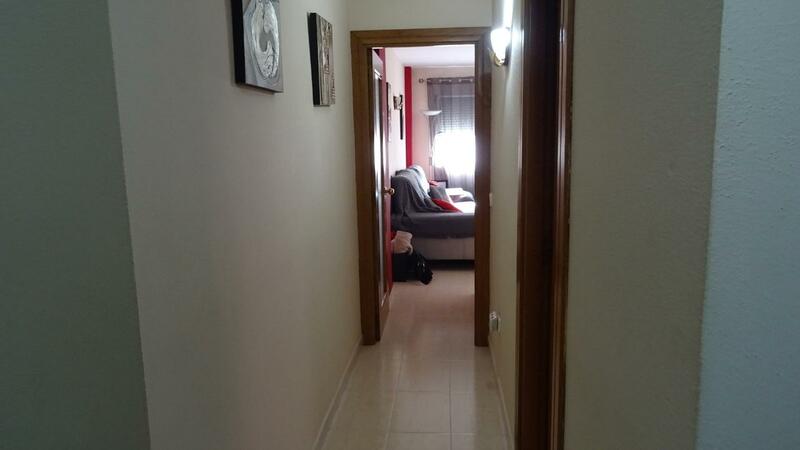 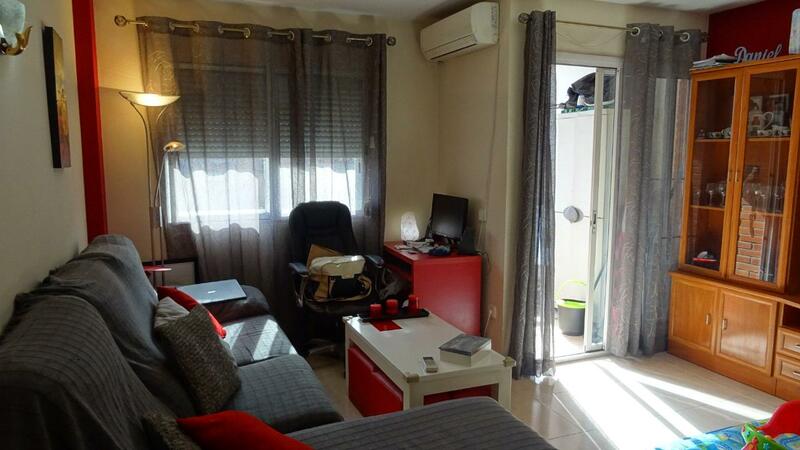 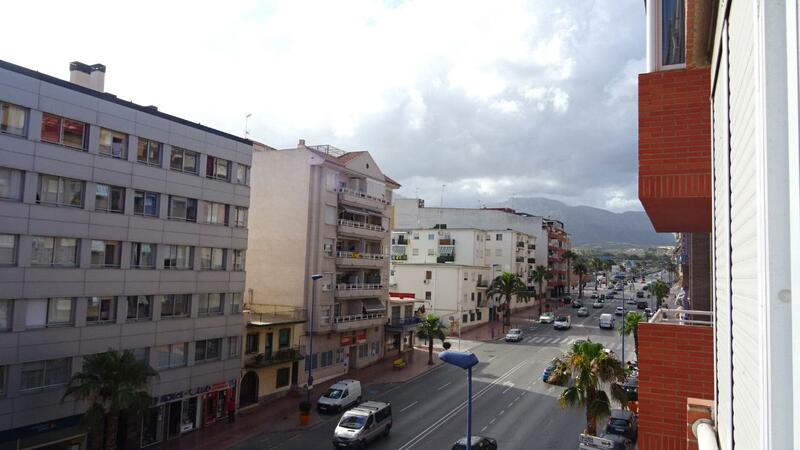 Apartment located in the center of Benidorm, surrounded by all services. 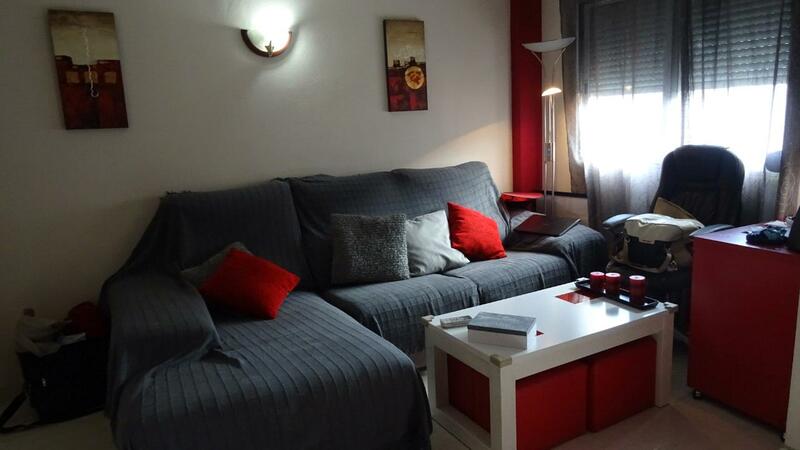 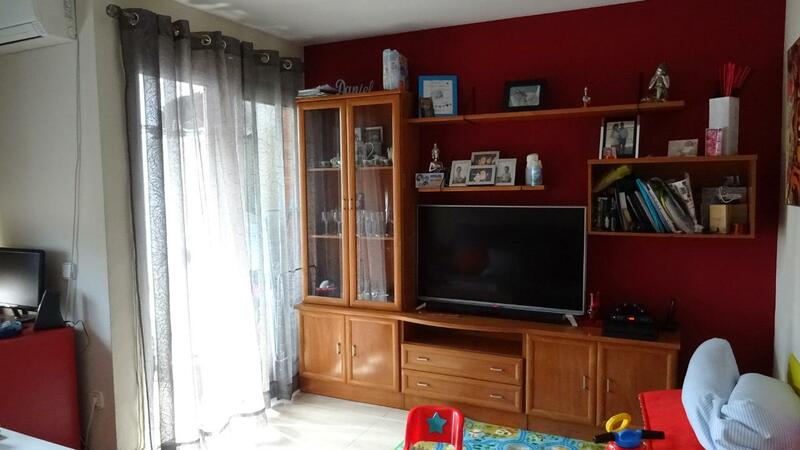 It has a living room, kitchen with gallery, terrace of 4 m2, 1 double bedroom and 1 bathroom. 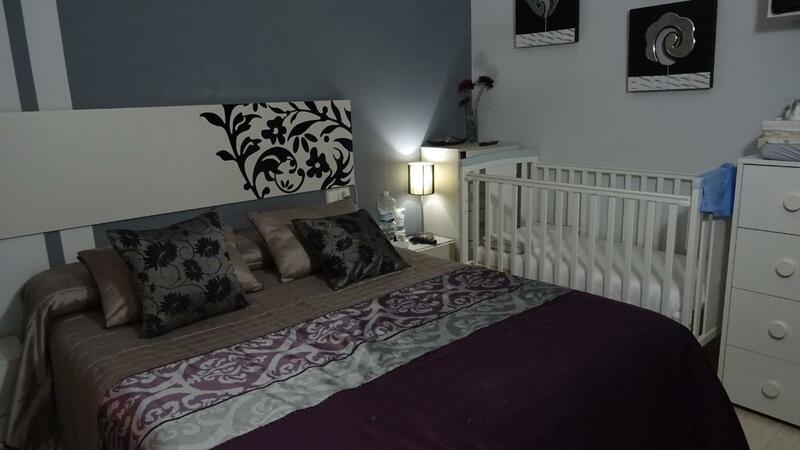 The house has hot / cold air conditioning and fitted wardrobes, sold furnished. 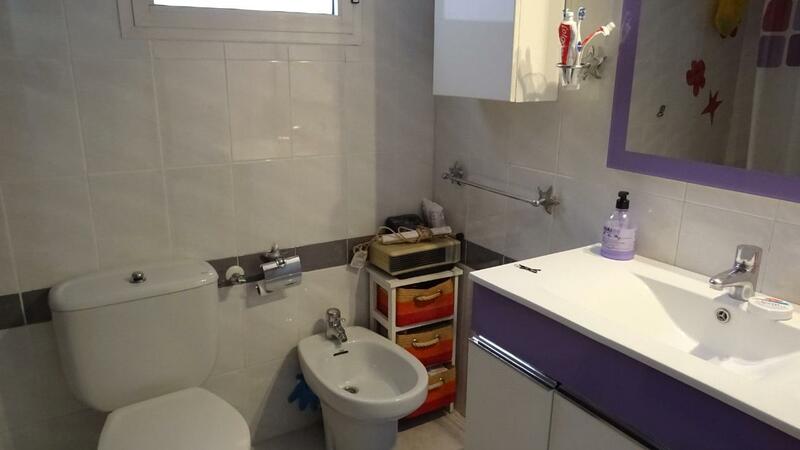 Renovated in 2014 and adapted for the disabled.